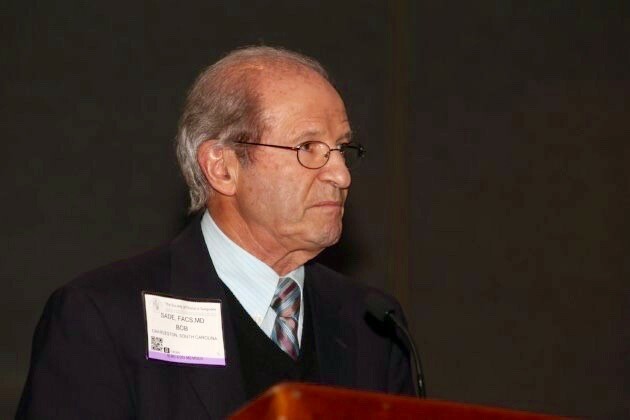 The Thoracic Surgery Ethics Forum (the Forum) was founded in 1999 in response to a perceived need for discussion of ethics topics by thoracic surgeons. The Forum has been responsible for ethics education for thoracic surgery. In exercising that responsibility, the Forum has sponsored dozens of ethics sessions at cardiothoracic surgery meetings and its members have published hundreds of papers on ethics topics since 2000 in The Annals of Thoracic Surgery, the Journal of Thoracic and Cardiovascular Surgery, the Journal of Vascular Surgery, and other surgery and ethics journals. A survey carried out by the Forum and published in 2010 indicated that these efforts have had positive effects on cardiothoracic surgical practices (1). The Forum supplied ethics-related questions to the American Board of Thoracic Surgery (ABTS) for use in its qualifying examination and also provides questions to the Thoracic Surgery Directors’ Association (TSDA) for use in its In-Training Examination. 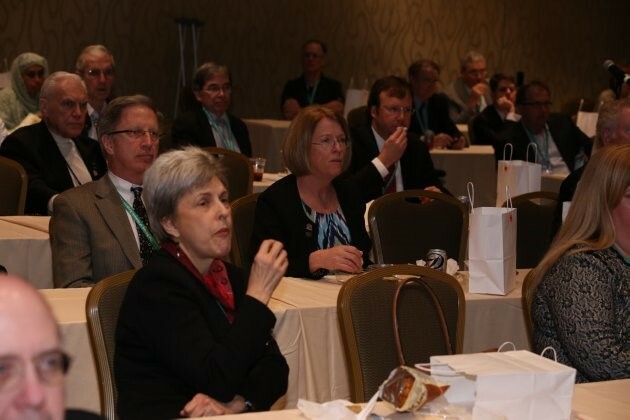 The Forum began with a few members of The Society of Thoracic Surgeons (STS) and the American Association for Thoracic Surgery (AATS) who are interested in ethics, and it has evolved to comprise all the members of both the STS Standards & Ethics Committee and the AATS Ethics Committee. The Forum effectively separated ethics education from other functions (disciplinary review and specific society-related policy development) retained by both organizations. Moreover, it has developed several ethics-related policies that have been adopted by both societies and published in their respective journals (2, 3, 4). Connection to both The Annals of Thoracic Surgery (The Annals) and the Journal of Thoracic and Cardiovascular Surgery (JTCVS) has been achieved through the Forum membership of the ethics editors of the journals. Forum activities have enjoyed the approval and support of both the STS Board of Directors and the AATS Council. The membership consists of the members of the AATS Ethics Committee and the STS Standards & Ethics Committee. Ex officio members are the ethics editors of The Annals and JTCVS. 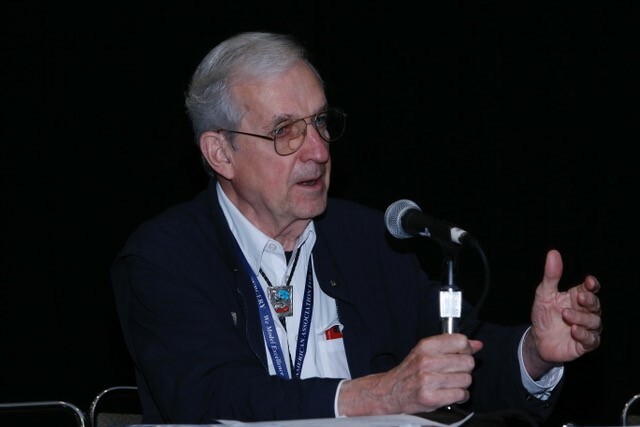 In addition, four members-at-large, at least one of whom is a member of the AATS and at least one of whom is a member of the STS, are chosen by the Forum from the membership of the AATS and the STS, based on their interest and expertise in medical ethics. The term of membership for the members-at-large is three years, renewable twice. The Chair is elected by the membership. The term of office is three years, renewable twice. The Chair is responsible for providing the agenda for each Forum meeting, presiding over meetings, ensuring that ethics sessions are planned and take place at annual society meetings, and act as liaison between the Forum and the societies it serves. The Forum is a joint committee of the AATS and STS. Both organizations provide administrative and financial support. Developing ethics expertise of cardiothoracic surgeons through a scholarship program for ethics education. 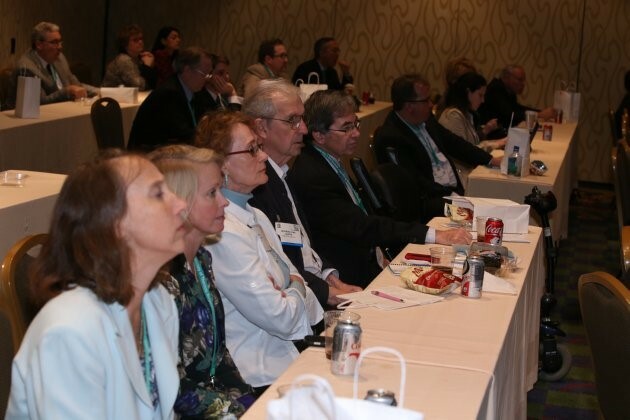 The Forum meets at the annual meetings of the AATS and STS. Written notice of the time and place of each formally scheduled meeting is provided to the membership in advance. A formal meeting agenda and appropriate supportive materials are attached to the written notice of each meeting. Summary minutes of each meeting are prepared by the Forum’s administrative staff and submitted to all members in advance of the next membership meeting. A simple majority of those present will constitute a quorum necessary to conduct business at all meetings of the Forum. A member may participate in any meeting by means of conference telephone or other means of communication by which all persons participating in the meeting can hear one another at the same time. Participation in meetings by such means constitutes presence at the meeting. This charter is effective as of January 24, 2015. D’Amico TA, McKneally MF, Sade RM. Ethics in cardiothoracic surgery: a survey of surgeons’ views. Ann Thorac Surg. 2010 Jul;90(1):11-13. Sade RM, American Association for Thoracic Surgery Ethics Committee, Society of Thoracic Surgeons Standards and Ethics Committee. Broadcast of surgical procedures as a teaching instrument in cardiothoracic surgery. Simultaneously published: Ann Thorac Surg. 2008;86:357-361. J Thorac Cardiovasc Surg. 2008;136(2):273-277. Mack MJ, Sade RM, for the American Association for Thoracic Surgery Ethics Committee and The Society of Thoracic Surgeons Standards and Ethics Committee. Relations between cardiothoracic surgeons and industry. Simultaneously published: Ann Thorac Surg. 2009 May;87(5):1334-1336. J Thorac Cardiovasc Surg. 2009 May;137(5):1047-1049. Sade RM, American Association for Thoracic Surgery Ethics Committee, Society of Thoracic Surgeons Standards and Ethics Committee. Standards for relations of cardiothoracic surgical organizations with industry. Simultaneously published: Ann Thorac Surg. 2011 Jul;92(1):3-8. J Thorac Cardiovasc Surg. 2011 Jul;142(1):12-17.